Christmas and New Year’s are almost here, and everyone is excited not just about the celebrations but also about having some time off to be with loved ones and just take a break from the daily grind. Reunions and get-togethers are being organized and travel itineraries finalized, all in line with ensuring the perfect holiday break. 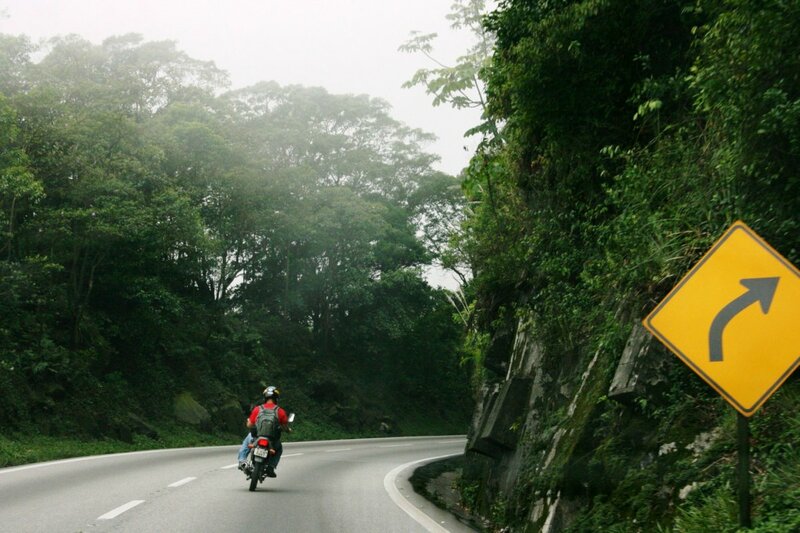 With all the expected traveling this coming holiday season, road safety group Motorcycle Development Program Participants Association, Inc. (MDPPA) reiterates the importance of road safety and reminds motorcycle riders to take extra precautions on the road. 1. Make sure you are fit to drive. Assess yourself and be sure you are physically, mentally and emotionally fit before driving. Get enough sleep before your trip and stay hydrated during your travel. Wear comfortable clothes and put on visible or reflectorized safety gear, particularly if riding at night. Remember to bring your driver’s license and motorcycle registration and insurance. If you are planning to drink or are already drunk, do not drive. 2. Plan your trip. Make a travel itinerary so you can map and plan your route and stopovers. Plot rest areas and locate gasoline filling stations along the way. This can help you save time and money. If it is a long ride, try stopping for rest every one or two hours. If sleepy, take a power nap at a gas station or coffee shop to re-energize before resuming the ride. Factor all these in when planning your trip. 3. Prepare your motorcycle before the trip. Inspect the bike parts such as the battery, lights and horn to make sure they are in the right condition. Check the tires and pressure, brakes, fuel and oils. Make sure the headlights and tail lights are working. Remove unnecessary items from the motorcycle. Do not overload the vehicle and remember that you are allowed only one back rider. 4. Bring the basic necessities. Keep items such as rain gear, water, emergency kit, medicines, tissue, cash and small bills with you or the vehicle when you ride. Bring also the owner’s manual and some basic tools so you are prepared for any emergency while on the road. 5. Know the laws. Be mindful of the laws and local municipal ordinances along your route and in your destination. 6. Drive within specified speed limits. Go with the most comfortable safe speed you can handle. Maintain a safe distance from the vehicle in front of you and be visible to other motorists or pedestrians. Drive safely and properly. Keep to the motorcycle lane and respect other motorists and pedestrians. Remember that being on a bike is not an excuse to counter flow. Stay alert to avoid road hazards. Always think about safety—yours and the other people on the road. These road safety tips are not only applicable this coming holiday season. Keep them in mind every day to stay safe on the road at all times. You may call 117 to alert the Philippine National Police (PNP) in case of road mishaps or dial 320 to call the road emergency hotline of the Metro Manila Development Authority (MMDA).